Some Trader use the FOREX Market as his Personal ATM Machine With ForexShark Trading Indicator! OPTIMIZED for Maximum Profits, the ForexShark Generates Money on ANY PAIR! The main reason for losing money in Forex Trading is, not having control over your emotions. That is why you need some technical indicators to guide you and hence, overcome the human emotion issues. to strong bullish trend which can be monitored on the Information Display Board. This Indicator specifically developed to identify and trade turning-points, swings, and retracements. 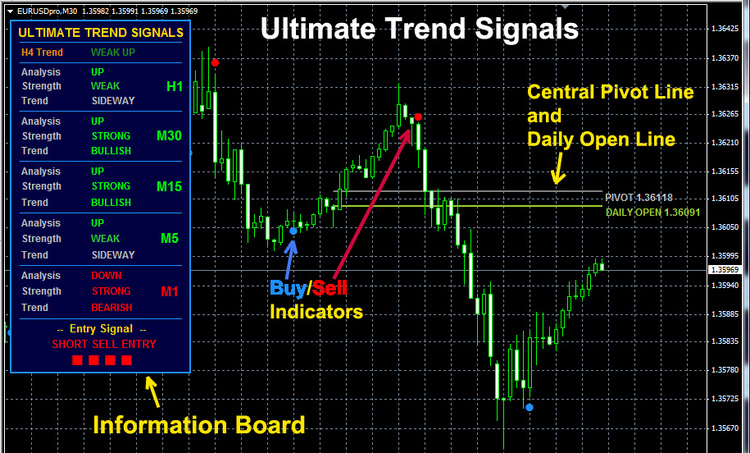 Very simple to use: drop it onto a chart and receive signals, then go for profitable trading. Scalping is a short term trading strategy that allows traders to make good use of the leverage that is available in the FX market. Scalpers look to make very quick small profits while exposing their accounts to the possibility of small losses. When they find a profitable trend, they go for more than one trade in a short period of time and by increasing the Volume Size they can get the most out of that trend. You know that, increasing the volume size is very risky. That is where this Indicator comes into action to identify strong trends. I found a good bearish trend by using this Indicator. First I opened a Sell Trade (with - Volume 0.10) and then I observed the Trend is very strong and Bearish. Then I opened another trade at 1.36402 (with - Volume 0.50). The price bar dropped down up to 1.36298 and then moved upwards. Then I closed both trades. You can see the results in above picture. I have earned $36 in 5 minutes (Total profit = $49.6). If I have entered few more entries I would have gained more. emotional human factors which leads to loosing trades. This set-up will suit for Scalpers and Day Traders . The most important I should mention that it will be suitable for beginners and for veterans too. This system is not an EA, it is for manual trading only. What do I need to start trading with the Forex Shark System? All you need is a computer and a internet connection. All setup and installation information is provided. On what platforms can I use the Forex Shark System? I am a new a newbie ,Can I use this system? Absolutely! This system is incredibly easy to install and use and it gives you clear visual signals of what to do so not only can beginners make money with this system but it’s so easy to use that even a fourth or fifth-grader could use it. Is this system a “EA”? No, this is a manual trading system in which you have final say on all trades. The system will provide you with buy and sell signals that you can choose to act on or not. Do you need a set amount of money to get started? No, you don’t need a particular amount. You can get started with as little as $50 – and remember you can use a demo account at first while you are learning the system and familiarizing yourself with the market. How will I know when to get out of a trade? 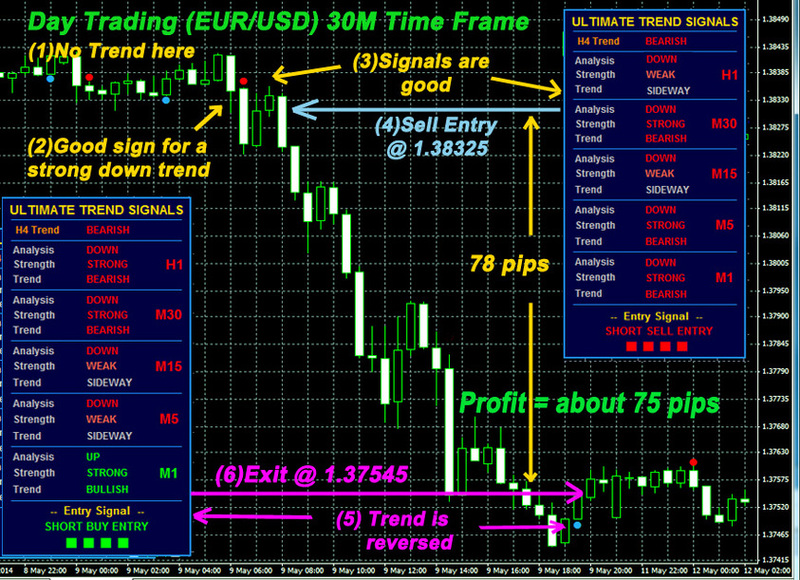 This system makes this a really easy decision by taking emotion out of the equation – it gives you clear visual signals of not just went to enter a trade but when to exit for maximum profits. Just follow the signals to watch your account balance grow and grow and grow. No, this system includes everything you need. 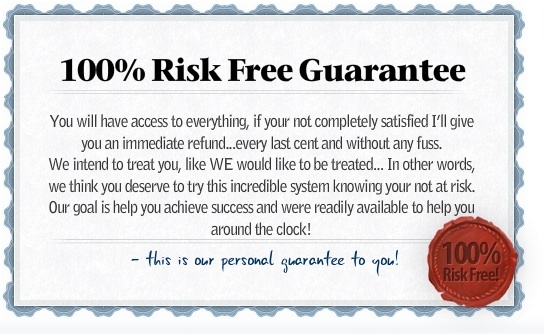 Just install it and you’ll be on the fast track to major profits. Does this system work best during a particular time of the day or a particular type of market? Yes. We provide full support both with setting up and implementation of the system, money management issues, technical queries and general trading support. Are there any monthly fees for your system? No there are absolutely no monthly fees, this is strictly a one off purchase. How do I receive the indicator? After payment you will automatically receive an email with the link to download the indicator. What symbols do you provide signals for?